Welcome to the ThemeZee Toolkit plugin documentation. These instructions briefly explain how to setup and configure all plugin features. You can download the plugin on the Toolkit plugin page. After you have installed and activated the plugin, you can go to Settings → ThemeZee Plugins → Toolkit and enable all the modules you’d like to use. You can add custom scripts to the header and footer sections of your theme on Settings → ThemeZee Plugins → Toolkit. This features is perfect to add Google Analytics or any other tracking code to your website. It can also be used to add the meta tags that verificate your site for the Google, Bing or Yahoo Webmaster tools. After you have enabled the Widget Visibility module, a new button “Visibility” is added to the widget settings on Appearance → Widgets. It allows you to set conditions to show or hide your widgets based on whether a specific page, category, tag, author or archive is displayed. It is an incredible useful and small feature you will never want to miss again. 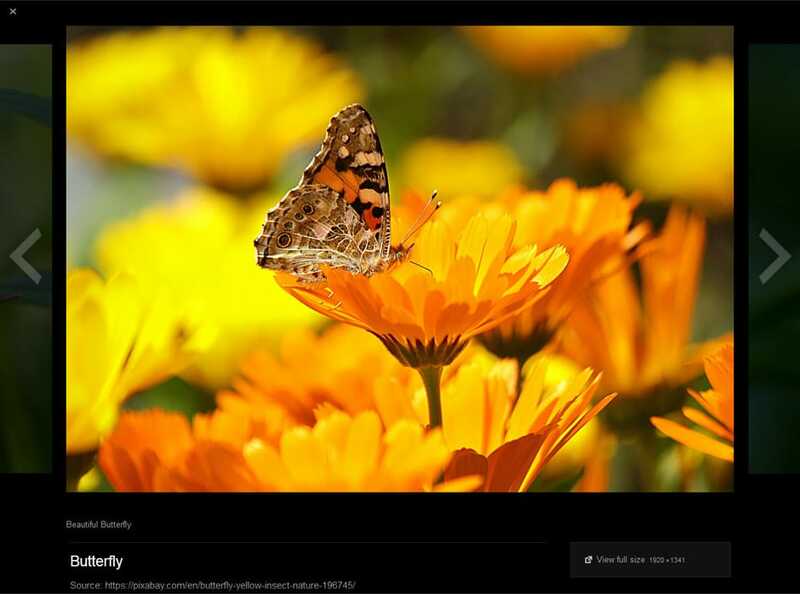 The Gallery Carousel module transforms your standard image galleries into an gorgeous full-screen photo browsing experience. You just have to enable the module and it will work right away, without any configuration.